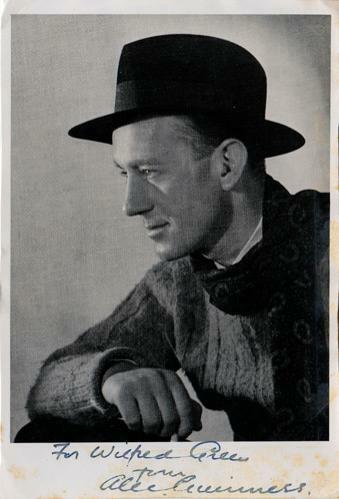 SIR ALEC GUINNESS signed & dedicated early B&W publicity photo. 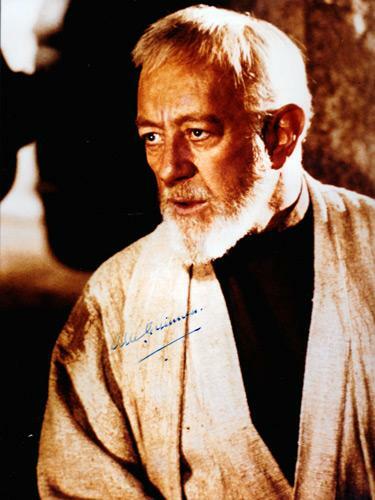 SIR ALEC GUINNESS signed Obi-Wan Kenobi "Star Wars" publicity photo. CLICK HERE for more "Star Wars" memorabilia.